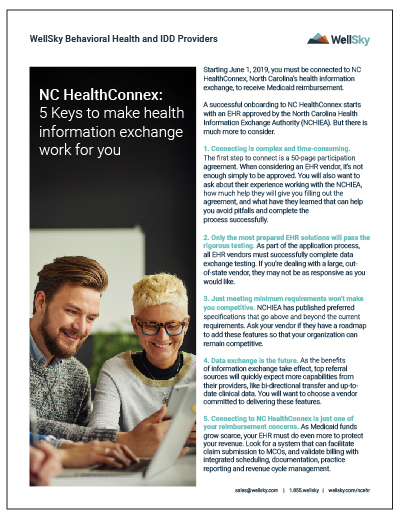 "NC HealthConnex: 5 keys to make health information exchange work for you"
Download this free PDF to avoid the pitfalls and leverage the opportunities when joining North Carolina's Health Information Exchange. 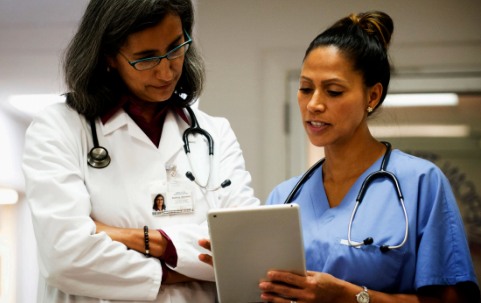 NC HealthConnex is a secure electronic network that facilitates conversations between health care providers, allowing them to access and share health-related information across the state. Beginning June 1, 2019, you must be connected to NC HealthConnex to receive many types of government reimbursement. Fill out the form to receive your Executive Summary. 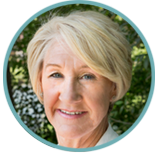 WellSky offers the only Electronic Health Records (EHR) solution for behavioral health and intellectual and development disabilities (IDD) providers that connects directly to your payer’s system. 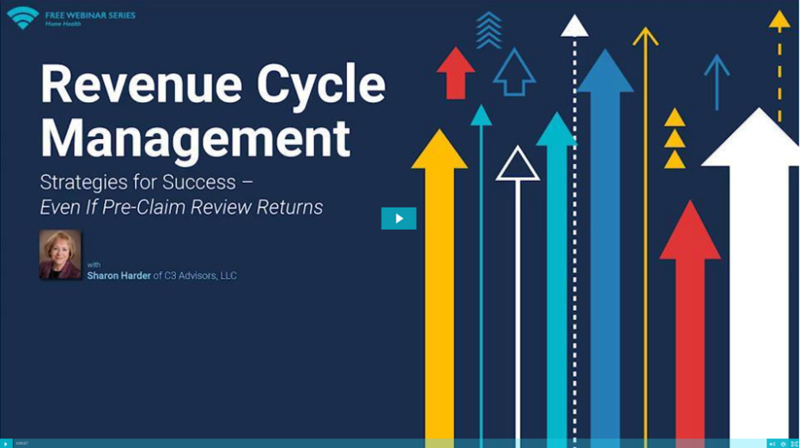 Our closed-loop, payer-provider data sync eliminates duplicative data entry, speeds eligibility checks, accelerates authorizations, and shortens reimbursements timelines. Streamline all of your mental health, substance use, and IDD needs with WellSky Behavioral Health & IDD Providers (formerly AlphaFlex).